The end of the year can be challenging until you look for inspiration and find it everywhere. I’m completing my first year as an assistant principal. I still have much to do: teacher evaluations, kindergarten roundup, state testing, safety drills, and many (so many) meetings. Anyone on a school leadership team can relate to the exhaustion that sometimes comes with our lengthy list of tasks. As the year comes to a close, these eight moments pushed me past being a tired assistant principal. If your school leadership team is in need of some inspiration, try starting here. Great professional development books always energize me to look ahead to the next year. 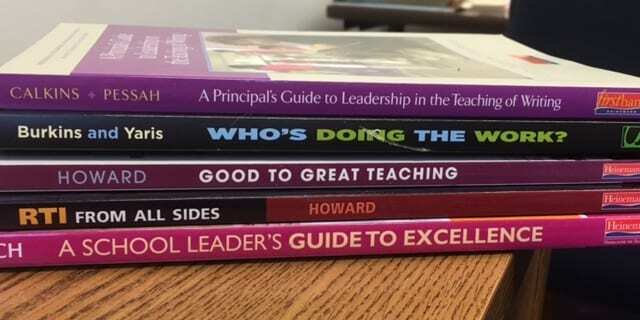 Summer break offers more free time for reading, so think about making professional development books available to your staff or starting a book club. This moment in my office made my entire year: two students who’d had a fight stopped to be kind to each other. Remind your school leadership team to take the time to notice these moments and be inspired by them. 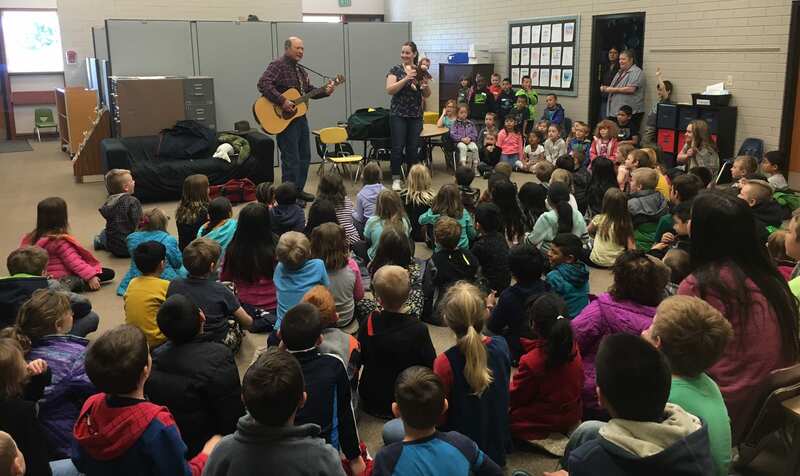 A retired doctor in our community shared his musical talents with our K-1 students. Events like this break up the school week and remind our school leadership team, teachers, and students that education is a community effort. Our school leadership team wouldn’t get anywhere without support staff. 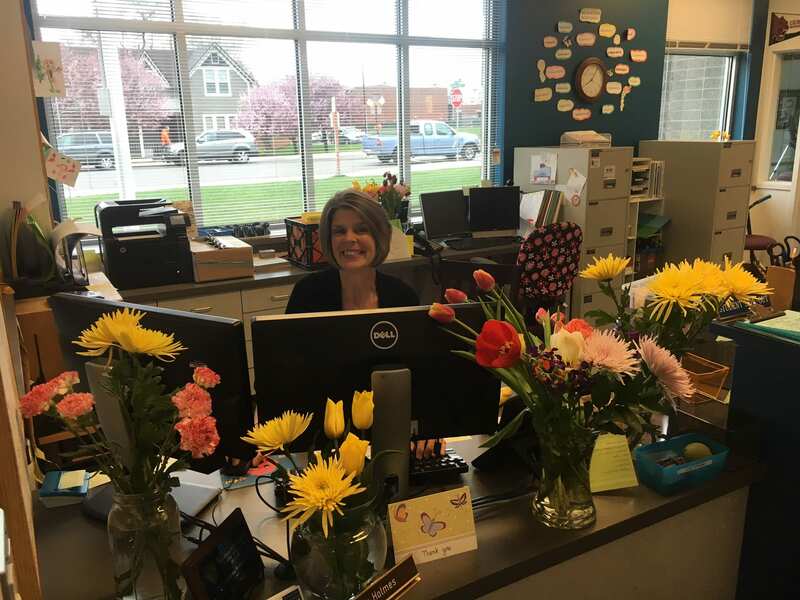 At our school, we leave empty vases on our secretary’s desk so grateful teammates can show their appreciation by adding flowers. 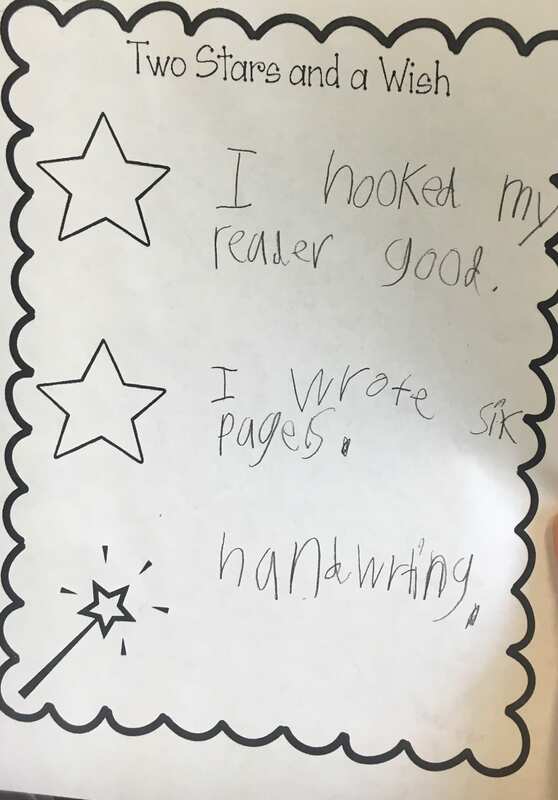 This first grade writer’s reflection reminded me to finish the year strong. They are growing as leaders, just as we are. Reflecting on their progress is a great way to stay energized. 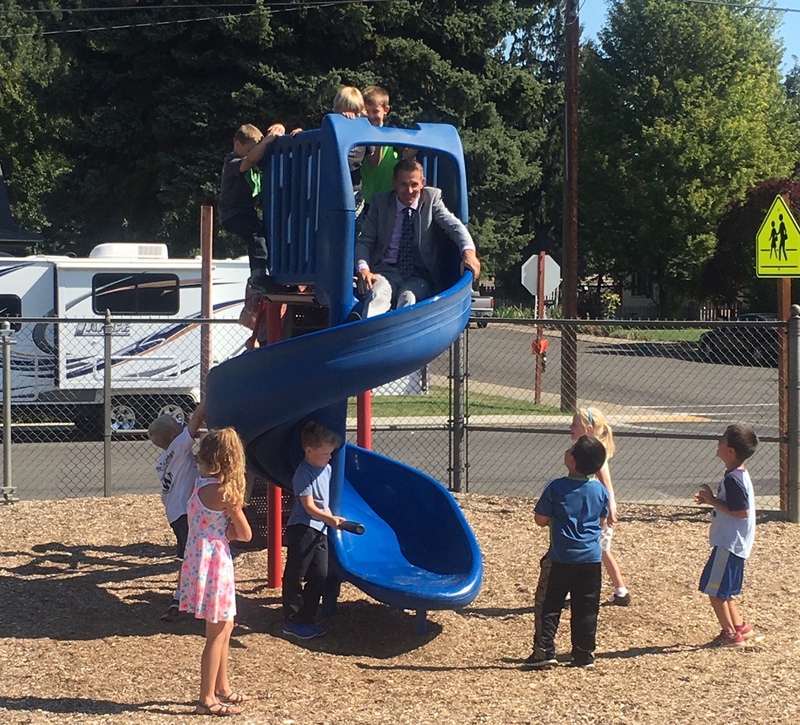 Watching our principal build relationships with students is inspiring. It shows just how important our work is. 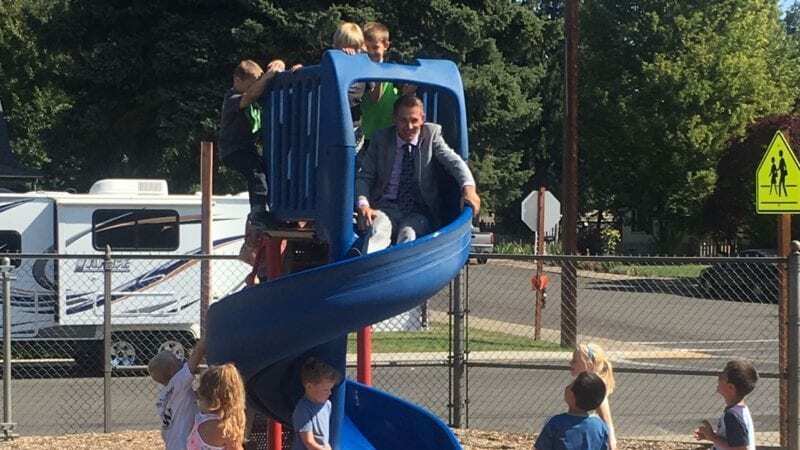 If you’re a principal, your actions can inspire the rest of your staff. 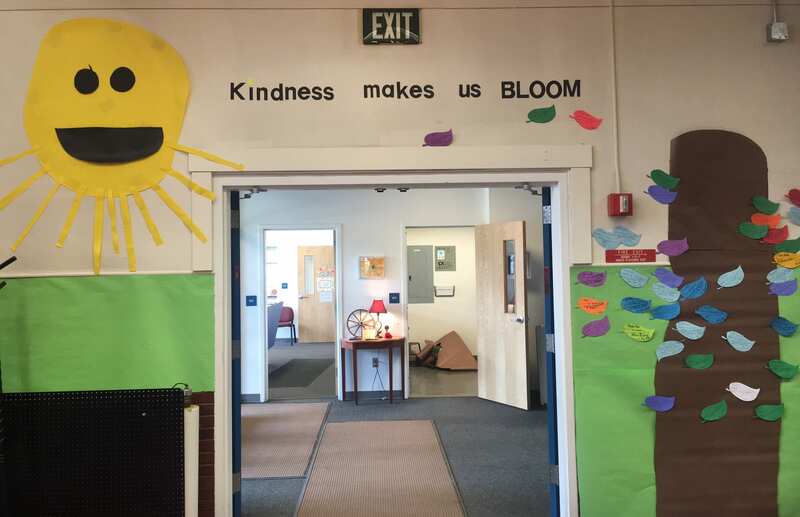 It may be the end of the year, but it is never too late to start a new project focusing on kindness. 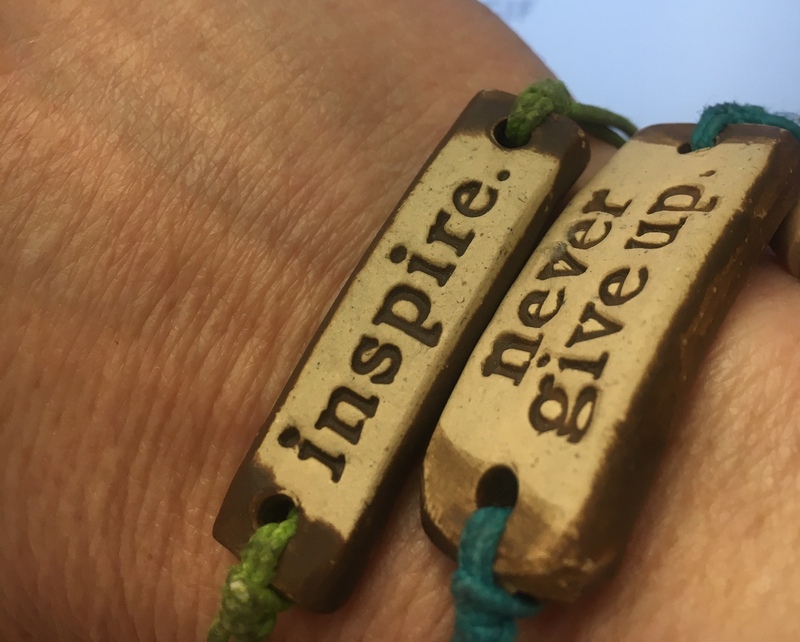 These bracelets from a friend are a daily reminder of how I thrive when friends support, encourage, and love me. Whether it’s in an email, a poster, or a note on the door, words of motivation and inspiration can keep your staff going through challenges. How do you stay inspired to end the school year strong? Share in the comments.